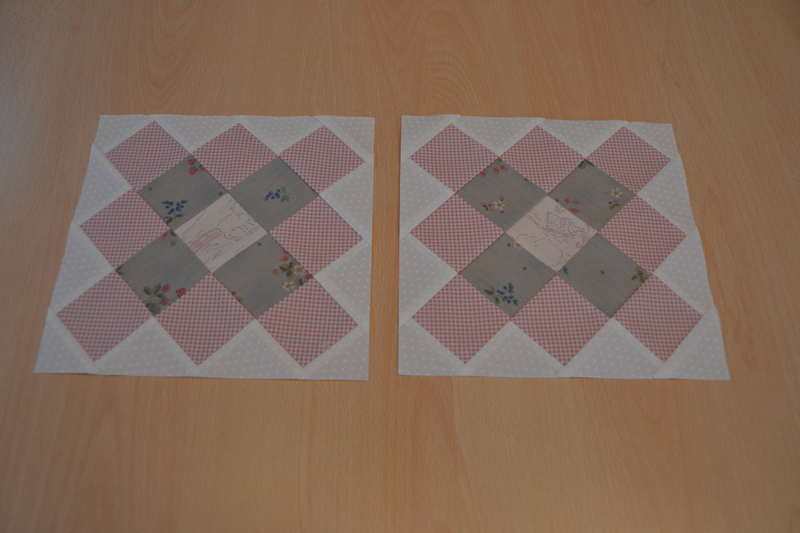 This week I’ve been back in my sewing room, working on a new quilt for 2015. After a lot of deliberation I was finally able to decide on this simple traditional block design I found on the Moda Bake Shop Website. The Granny Square Quilt was designed by Joleen Klassen from the “blue elephant stitches” blog. Her original quilt uses this brightly colored Aneela Hoey fabric, which looks fantastic in this quilt, to see it click here. In my version however, I chose not to use a jelly roll, as the pattern suggests, but chose to use a bunch of fat quarters from my stash, which I had been collecting for a long time . This of course meant more work for me but rather than spending hours cutting fabric, I decided to cut as I go along, which adds variety to the process and reduces the time I spend on my feet. 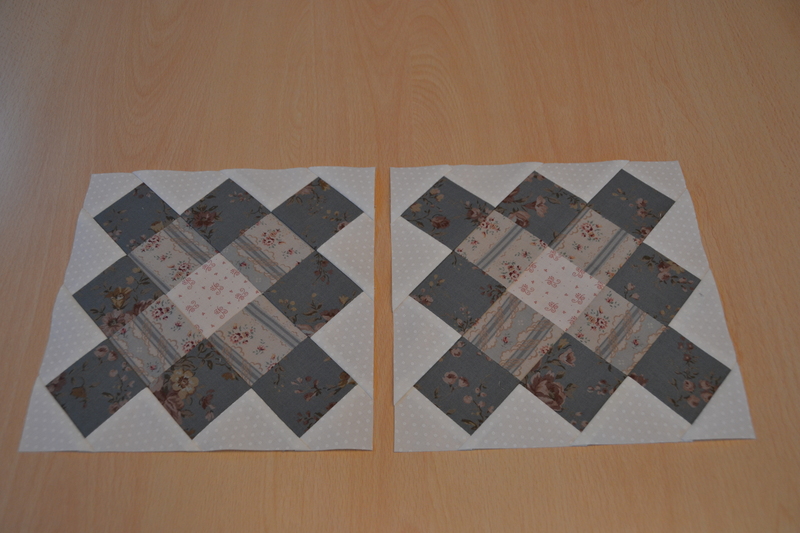 So far I’ve finished three of the ten sets of blocks. They are constructed using a strip piecing method, which was a first for me, and proved to be a very efficient way of putting them together. 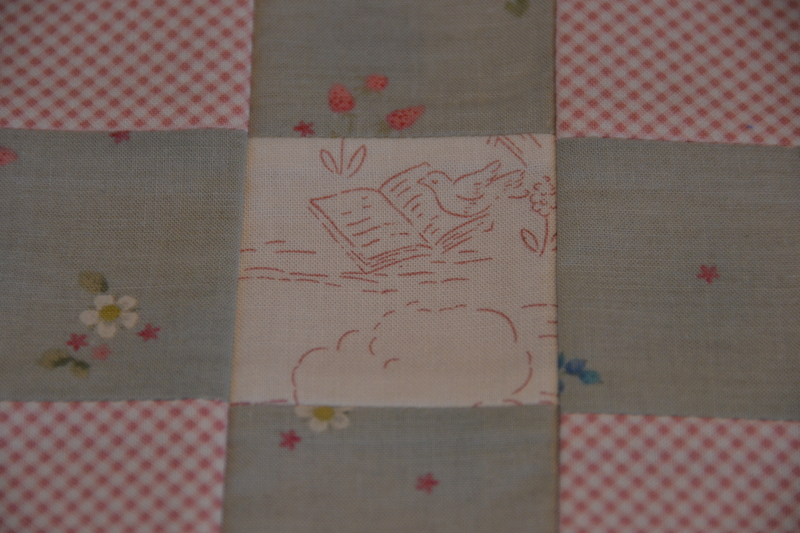 I love the center square fabric in this one, which has a bunch of country life motifs on it. 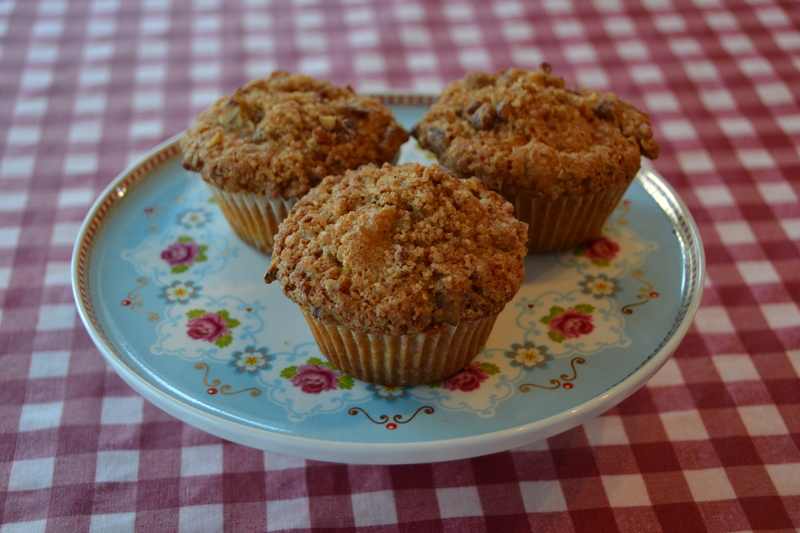 This week I’ve also been a bit busy in the kitchen making these scrumptious Apple Pie Muffins, with their delicious pecan streusel topping. They were a lovely addition to a game of Kalooki, (a Jamaican card game) with friends. 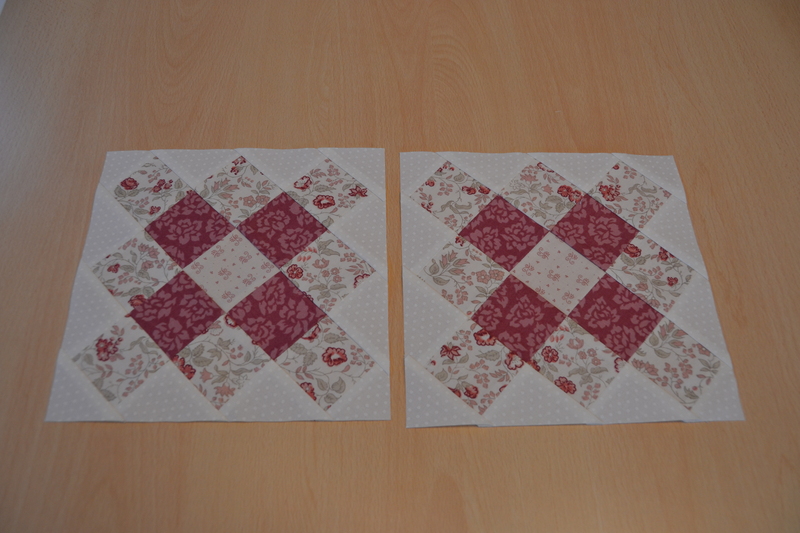 Gorgeous blocks Jodie! I fell in love with this one from Blue Elephant too, had such fun making it and it’s now awaiting quilting. You’ll love it! Thanks Meredithe, that’s funny that you made the same one, can’t wait to see yours finished!